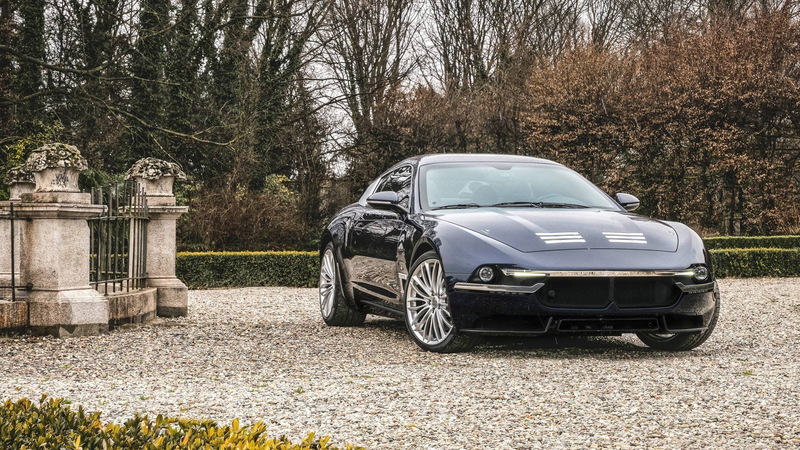 Italy's Carrozzeria Touring Superleggera is back with a new coachbuilt special based on the Maserati GranTurismo. The car is called the Sciadipersia, which is Italian for “Shah of Iran,” linking this modern creation with the commission of three bespoke Maserati 5000GTs completed in the 1950s for Iran’s last Shah, Mohammad Reza Pahlavi. 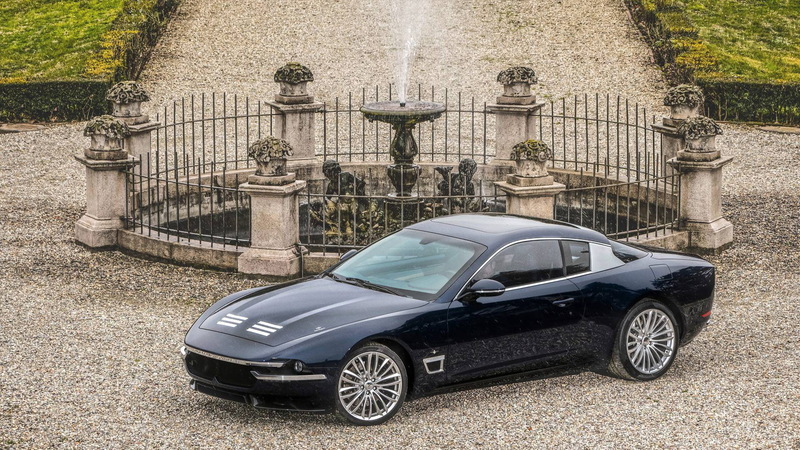 Not a single body panel is shared between the Sciadipersia and the GranTurismo coupe on which it is based. 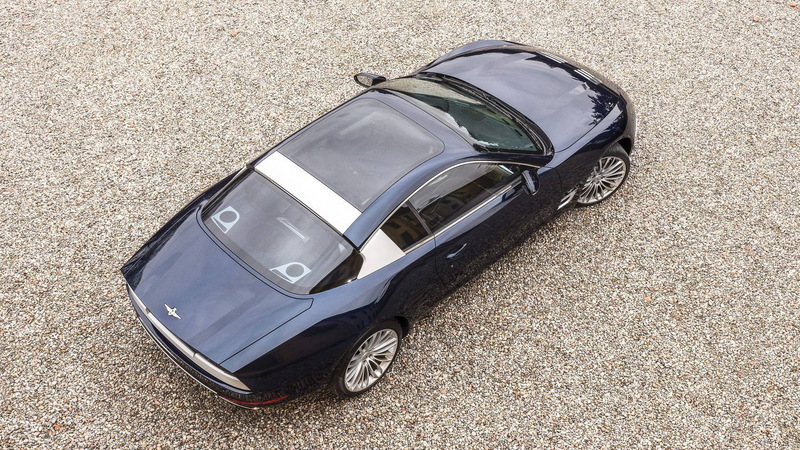 The car also gets a unique Orient Night Blue paint finish and custom Foglizzo luggage to further differentiate it from its Maserati donor. 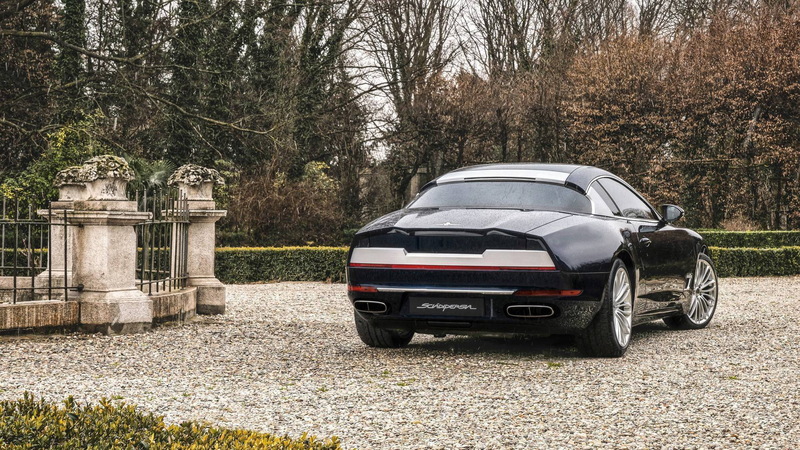 No changes were made to the mechanicals, meaning there's still a 4.7-liter V-8 under the hood. It delivers 460 horsepower and 383 pound-feet of torque, and spins the rear wheels via a 6-speed automatic transmission. 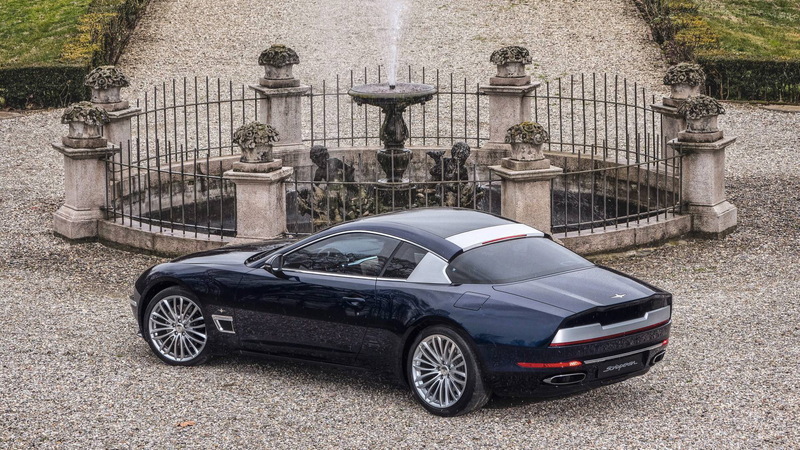 Touring will present the Sciadipersia on Tuesday at the 2018 Geneva International Motor Show. The conversion takes about six months and Touring says it will repeat the process just 10 times in total. For more Geneva coverage, head to our dedicated hub.